Nearly half the Millennials in the study plan to leave their employer within three years. Among those who said they were getting effective mentoring, 72% plan to stay with their employer more than three years. 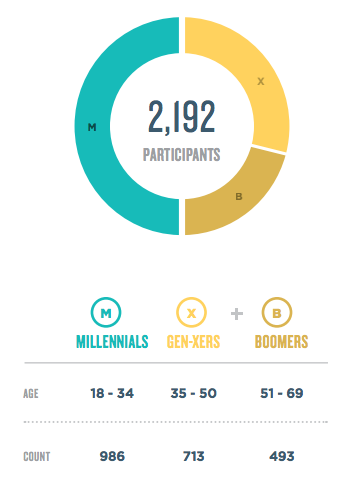 In this global study, we set out to better understand how to address a set of critical challenges faced by both Millennials and their Employers. 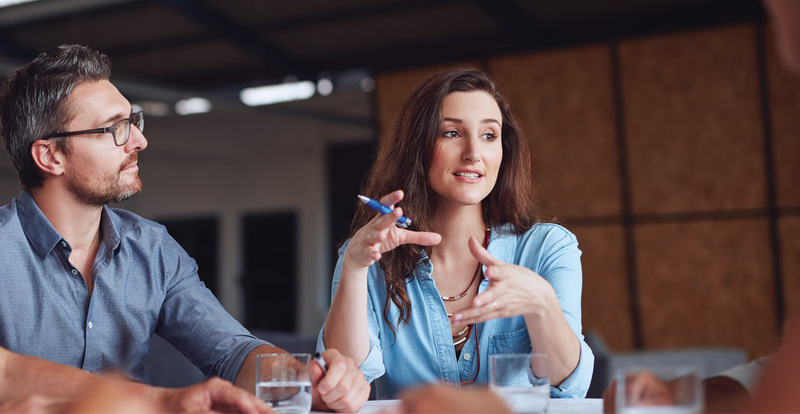 Learn essential relationship-building skills and develop the trusted stakeholder relationships they need in order to thrive in their careers. Foster the internal collaboration, across business units and functions, and across generational cohorts, that fuels great client relationships and spurs innovation. Engage, retain, and develop Millennial employees, many of whom plan to leave within three years. 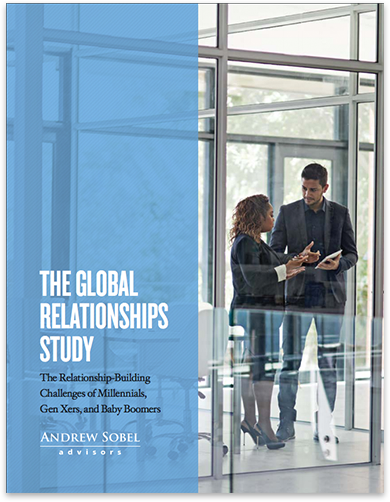 Enter your email to get immediate access to the 62-page report and receive Andrew’s acclaimed publication Client Loyalty, which contains invaluable strategies for building long-term relationships.